Amanda Fisher joins Kingsgate as our new Business Manager. 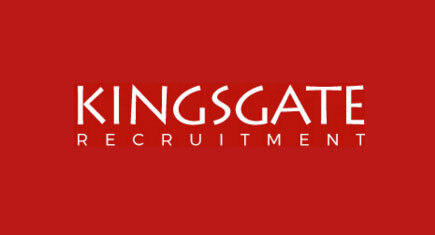 Amanda will be looking after the day to day running of Kingsgate Recruitment. Amanda has over 10 years experience in managing busy operations and is comitted to offering the highest level of service to our clients and candidates. Also a very warm welcome to Rebecca and Sam who have joined the Resourcing Team! Sam and Rebecca are both local to the area and know the marketplace well. They have made an big impact already in the office and candidates very much like working with them.